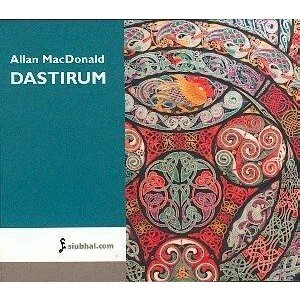 Dastirum, The Scottish Music Shop - The Best Selection of Scottish CDs and Scottish DVDs. Along with the cd is a beautifully produced 70 page book. Discussing the history of piobaireachd, the composers, and the individual tunes, the book includes photos, illustrations and musical notation.